Congratulations to the Boys Soccer team with their impressive 4-0 win over Glynn Academy in the first round of state playoffs! They will host the next round HOME on Friday. 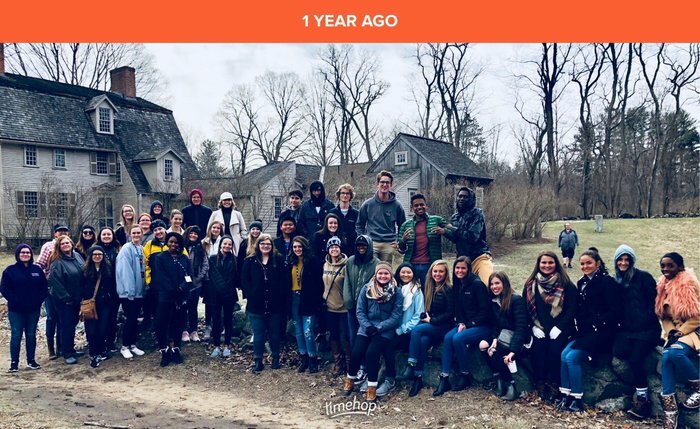 Time and team TBD. The Girls Soccer team will host the next round HOME on Thursday. Good luck teams! 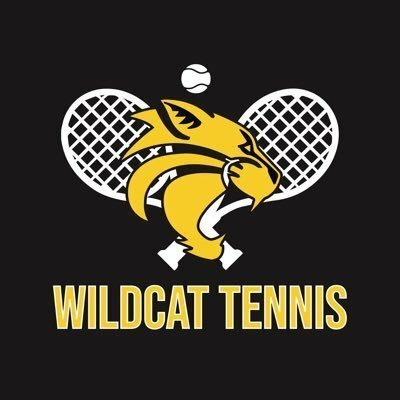 Our Wildcat Tennis teams will host the first round of region this week at Henderson courts. 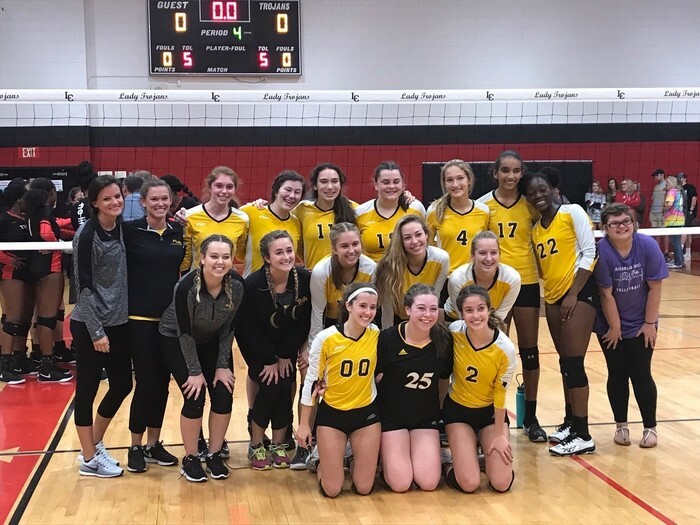 The girls will play Tues., April 16 at 3 pm against Evans High School. The boys will then host Grovetown High School at 1 pm on Weds., April 17. Good luck teams! 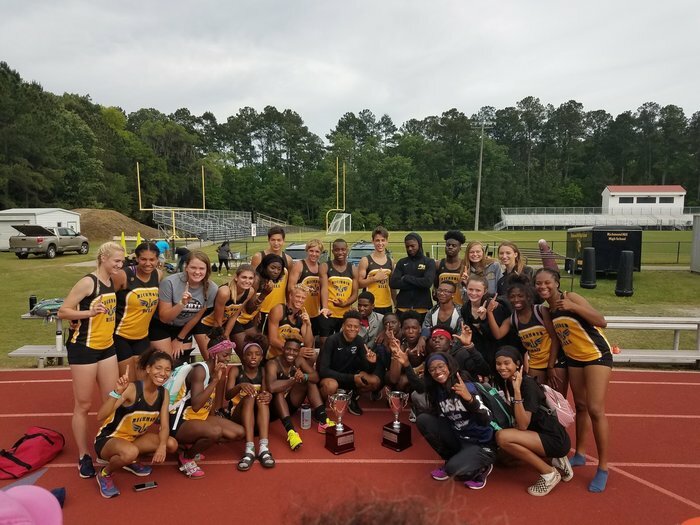 Our Wildcats are still in action and gearing up for region play in many of our sports! 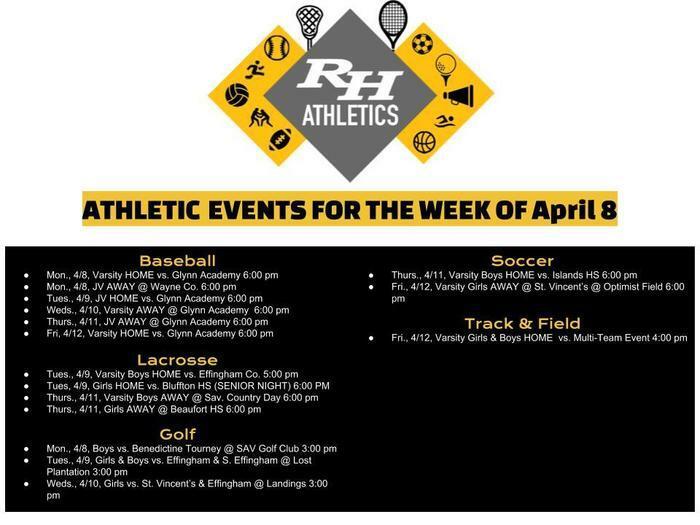 Continue to support your Wildcats by attending the HOME games this week! 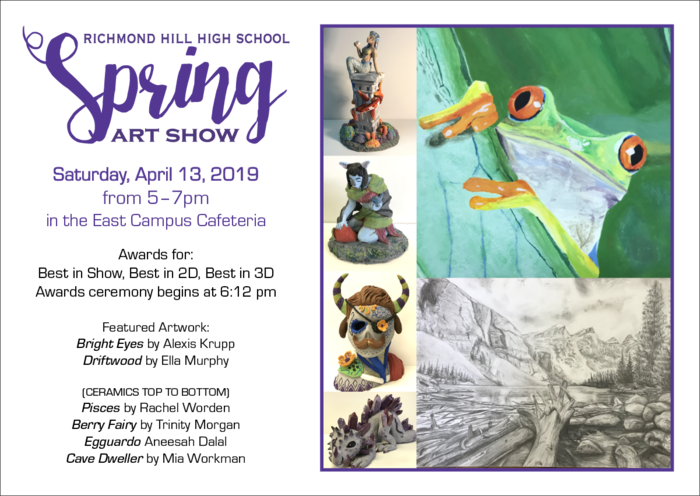 Come support our Art students tomorrow at the Spring Art Show! Awards will be given for: Best in Show, Best in 2D, and Best in 3D. 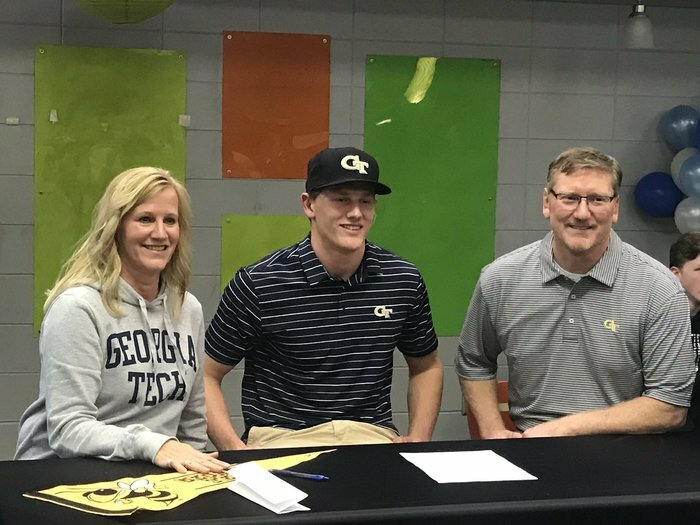 Congratulations to Jackson Finley for being selected 912 Sports Connection's Player of the Year for baseball! 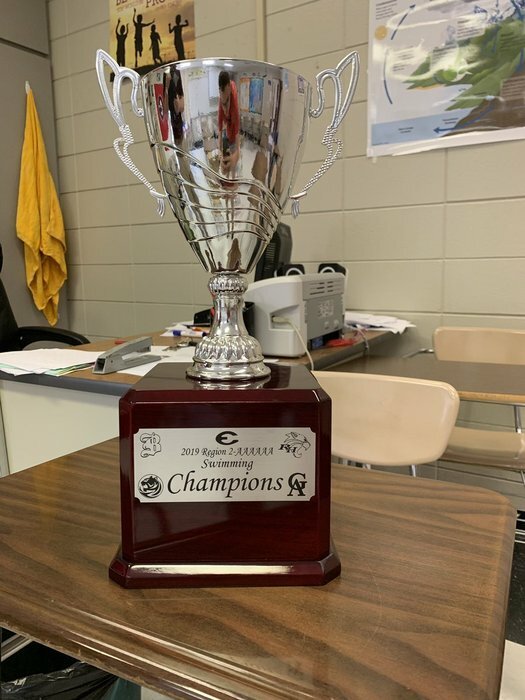 912 Sports Connection is southeast GA's leader in high school sports communication. Jackson will be presented his award at a banquet on April 18. 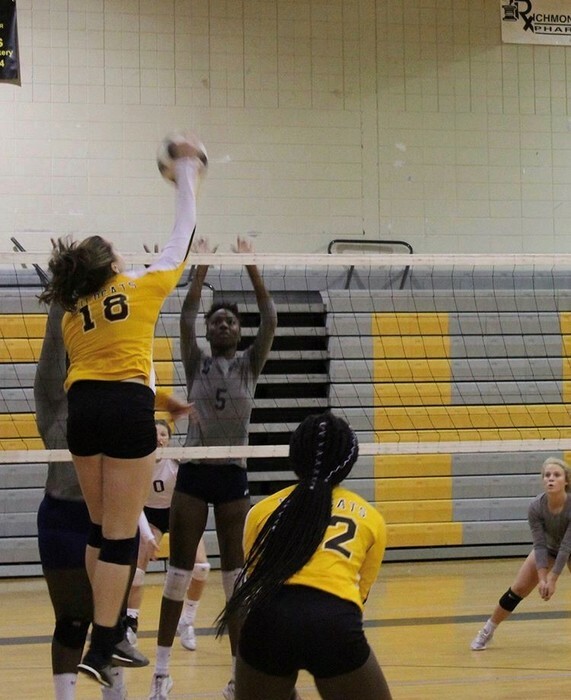 Congratulations to Mackenzie Petermann for being selected 912 Sports Connection's Player of the Year for volleyball! 912 Sports Connection is southeast GA's leader in high school sports communication. 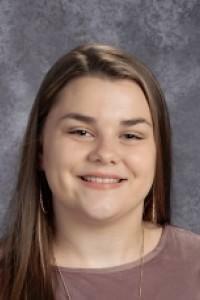 Mackenzie will be presented her award at a banquet on April 18. 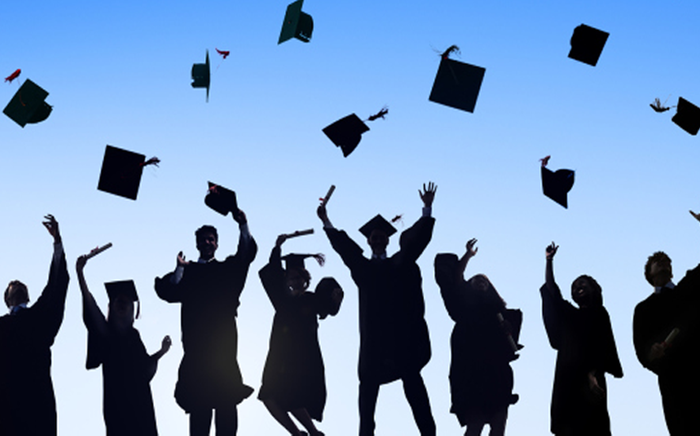 Seniors, Herff Jones will be back on campus Mon., April 15 from 7:00 - 7:45 am in East Cafe for you to pick up CAP & GOWN! RHHS: Class Dues deadline is Friday, 2/22. No exceptions or extensions. One paid prom ticket is included in the price of Class Dues. 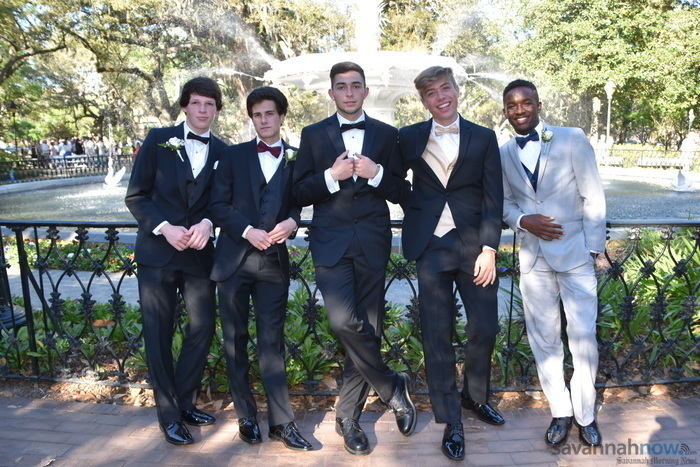 After Friday, students with unpaid dues must buy a prom ticket to attend prom. 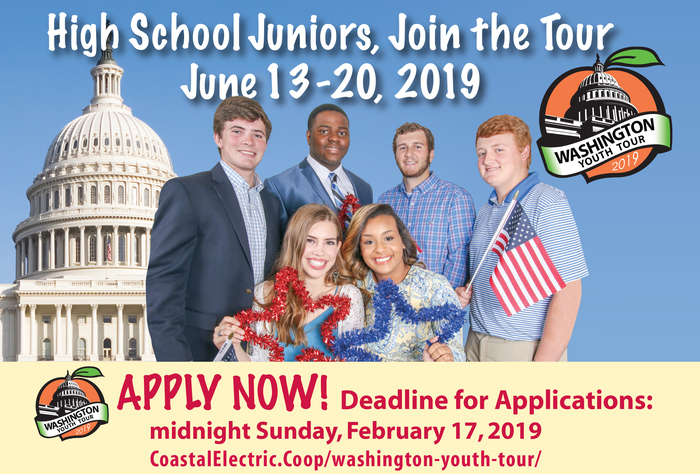 For more information about the Washington Youth Tour, please see Ms. Bunyan in room 516. RHHS Veteran's Day live stream; http://bit.ly/rhhslive Choose the Veteran’s Day Assembly. Be sure to unmute the player as the default is to turn sound off. RHHS Wildcat football game and halftime Wildcat Band performance will be LIVE-STREAMED on Friday. This is a pay-per-view event. Discounted ticket price ($10) through tomorrow. To order a live-stream ticket, go to bit.ly/RHHSLIVE and click on “Order”. RHHS: Tonight is our Suicide Prevention & Awareness Night, 6-8pm in East Cafeteria. Be an active part of this effort to support our children by attending this tonight. Together, we can make a difference. Herff Jones graduation cap & gown information available during all 5 lunches, Monday October 22. 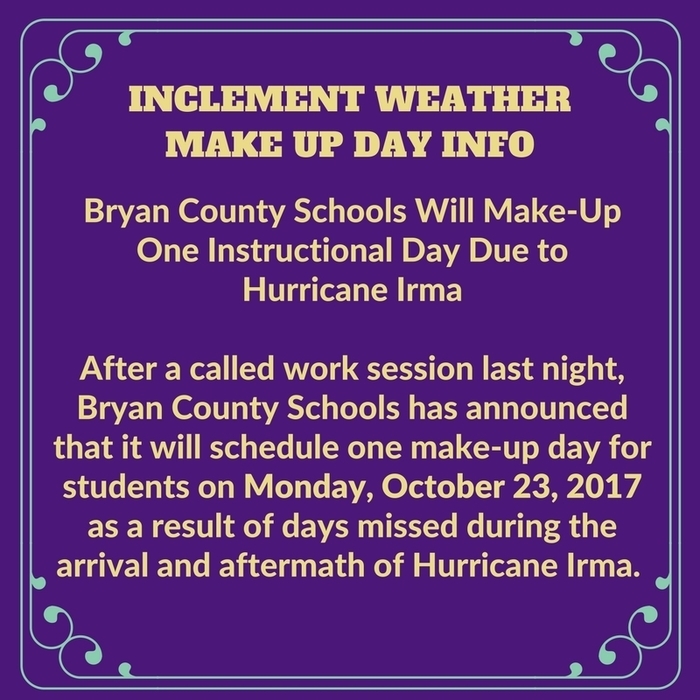 RHHS: All Bryan County Schools will be closed on Thursday, October 11, 2018. As of now, the plan is to re-open Friday, October 12, 2018. Updates will be posted via Social Media, School Website and Text Message. Thank you! 1:1 initiative 12th grade parent meeting is tonight at 5:30 in WEST cafeteria. This is an optional meeting for parents who may have questions about this initiative. 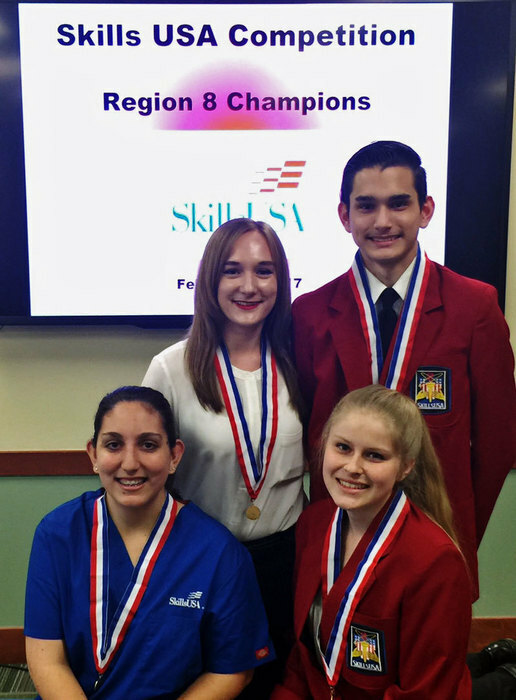 Passion on the Hill; Mary Jo Fina https://goo.gl/muo6eq A series that highlights the passions that drive RHHS Faculty & Staff. Football game change this week; RHHS will host Brantley County on Thursday, August 31 at 7 PM. 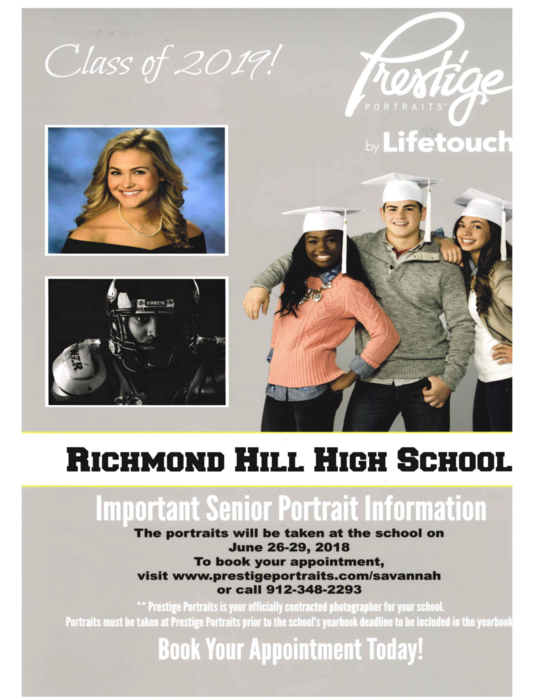 RHHS underclassmen school pictures tomorrow, 8/29. RHHS Office is now closed for summer break. The office will reopen on Monday, July 17th. 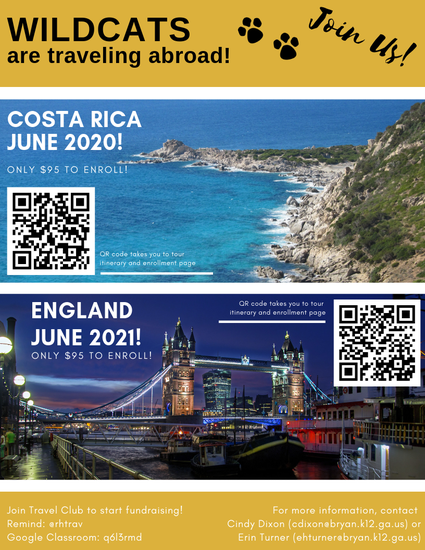 Have a safe and wonderful summer! Voting for RHHS School Council Parent Representatives is underway. Voting is taking place at RHHS East Campus front office today and tomorrow until 3:30pm, and Mon-Fri next week 9am-1pm. 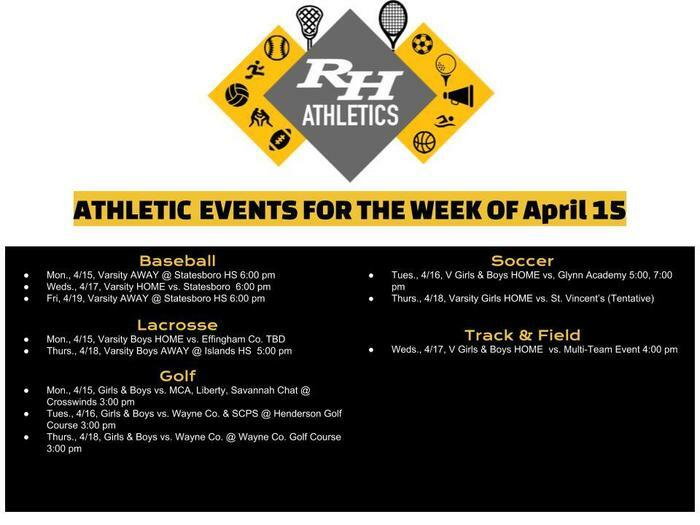 The RHHS Weekly Wildcat Newsletter has been posted to the RHHS Website. 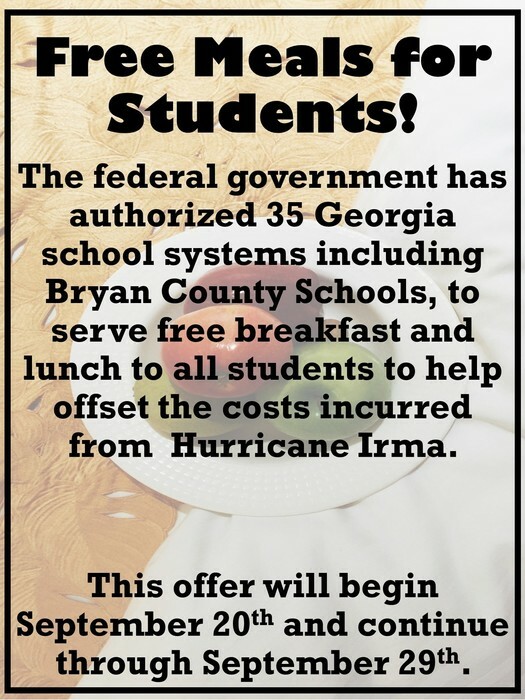 Go to http://www.bryan.k12.ga.us/o/rhhs/news to access this post. 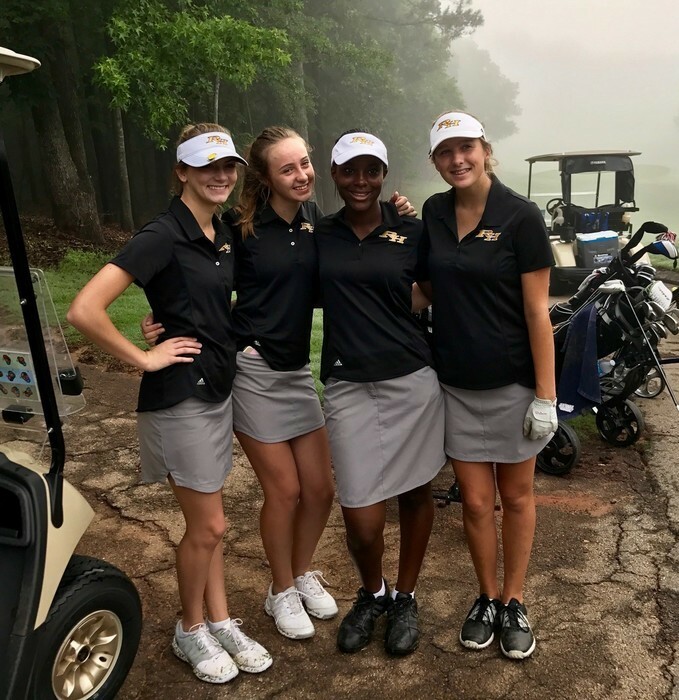 RHHS Girls Golf, 12th in State @ Chicopee Woods golf course, Gainesville. Congratulations ladies. Semester exams & early release tomorrow and Wed. Exams given 1st two blocks of each day. Students must be on time to class to take exam. Late and absent students will have to mkup missed exams in the afternoon. 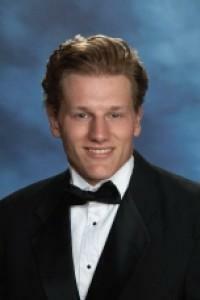 Senior pictures are scheduled and taken during the summer. You should receive an appointment card in the mail within the next week or two. The card will include your scheduled picture date and time. If you wish to change the scheduled date and time, information is on the card about how to do this. Pictures will be taken in the West Cafeteria, and casuals will be taken at JF Gregory. Please be on the lookout for this appointment card in the mail. Students interested in taking ASU MOWR courses on campus here next yr: Accuplacer testing will be administered at RHHS on Wednesday, May 24 at 12:00pm. See Mr. Ingram for info. For students interested in taking MOWR courses through Armstrong on the RHHS campus next year….Accuplacer testing will be May 24 at 12:00pm. Make plans to attend & see Mr. Ingram for more details. Students interested in Armstrong MOWR should attend mandatory informational session Monday, May 15th @ 5:30 in the LINK. 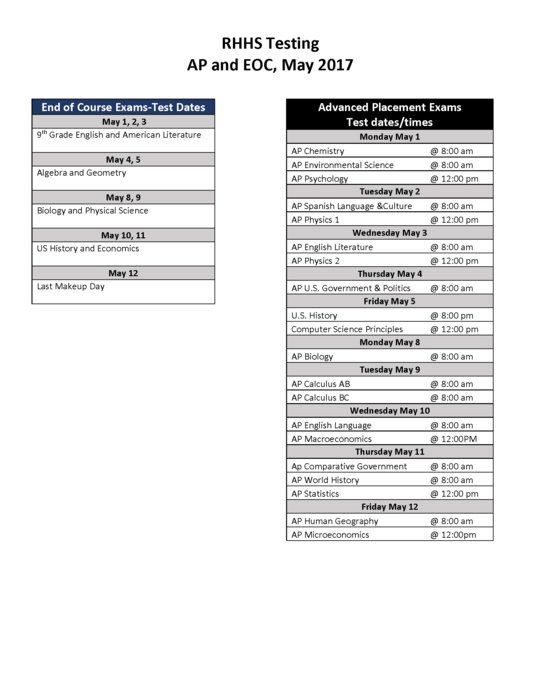 AP Testing locations. http://5il.co/15qk Flat Shoes ONLY in the Wrestling Gym Annex/ NO heels or boots of any type. There will be a Cross Country informational interest meeting after school, this coming Wed, May 3 @ 2:50 in the LiNK. Yearbooks are coming! Parents, on Friday, May 5, yearbooks will be distributed to all students who pre-ordered during a special assembly at the end of the day. If a student cannot attend the assembly, he or she may pick up the pre-ordered book after school in room 416. All extra yearbooks can be bought for $80 cash only in room 416, starting after school on Friday, May 5th. 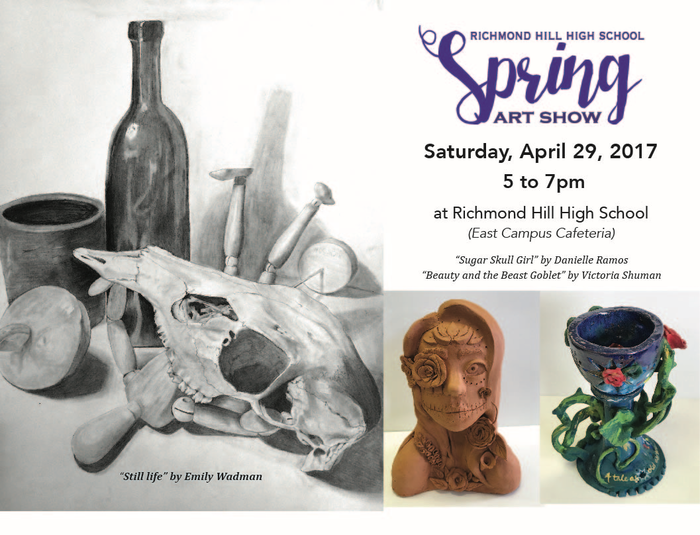 RHHS Spring Art Show is tomorrow, Saturday, April 29 from 5-7pm at RHHS East Cafeteria. Please join us to celebrate our visual arts program! 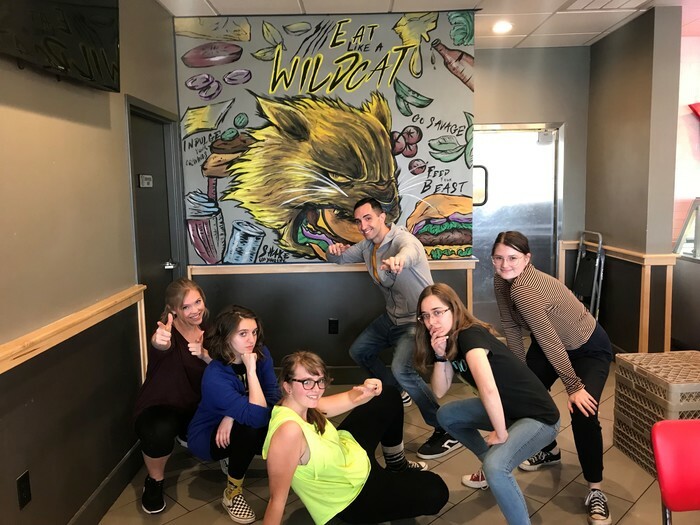 Our RHHS artists would love to see you at their Art Show on Saturday, April 29 5-7 PM @ RHHS East Cafeteria. Physicals will be conducted May 15th by Optim Healthcare. Physicals will start at 2 pm in the East Gym and will cost $10 per student. ESPLOST funds have paid for new schools such as Bryan County Elementary School. Congratulations to Mrs. Yvette Crowe for achieving industry certification for her program! 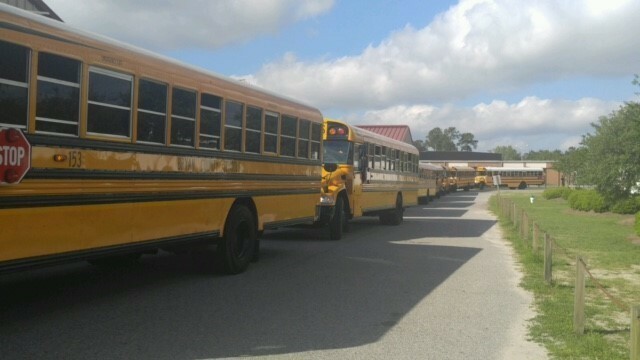 ESPLOST funds have paid for new schools such as McAllister Elementary School. 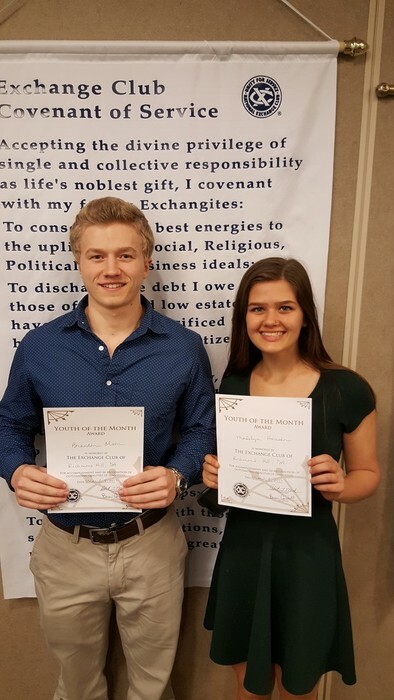 Congratulations to Brandon Olson and Madelyn Hansen, RH Exchange Club Students of the Month! 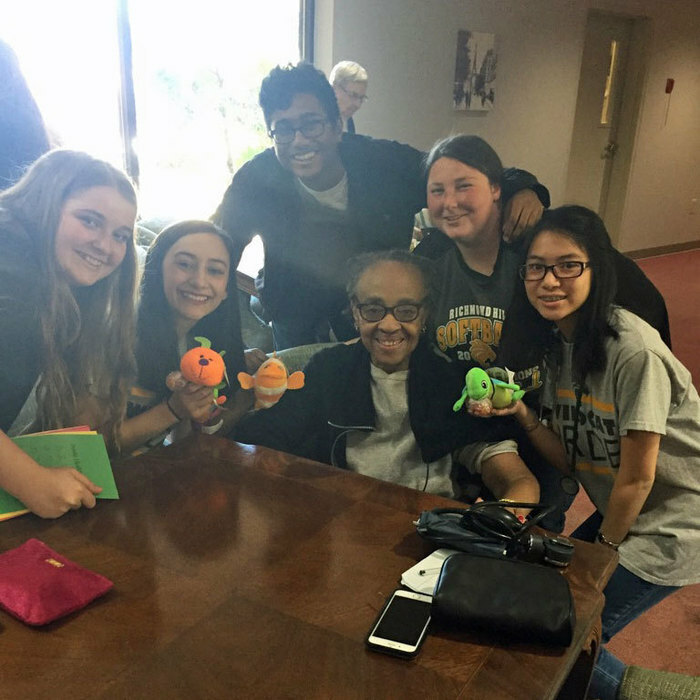 RHHS Public Health Students volunteer at Magnolia Manor March 3 to check blood pressure and socialize with residents. RHHS Math Team of J.Downs, D.Bailey, W.Fang, and P.Deolasi places 3rd in the large school division at Armstrong State March 4. RHHS AP Exam registration is coming to a close. All AP students should register/pay for their exams by Wednesday, February 15, 2017 at 11:59 PM. Registrations and payments after this date will incur a $10 late fee per registration. Registration will close on Wednesday, February 22, 2017, at 11:59 PM. Registrations that have not been paid for will be subject to a $10 late fee. Thanks to Local on 17 for supporting RHHS! Tuesdays, RHHS students and faculty build your own burger for $6! A healthy start to the morning at RHHS with Ms. Bryant's Healthcare Science Students completing a free Blood Pressure screening. 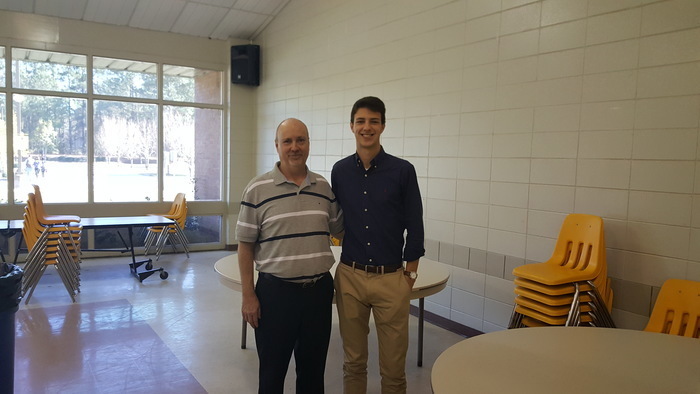 Congratulations to Braden Chapman and Joe Traywick, RHHS STAR student and teacher! 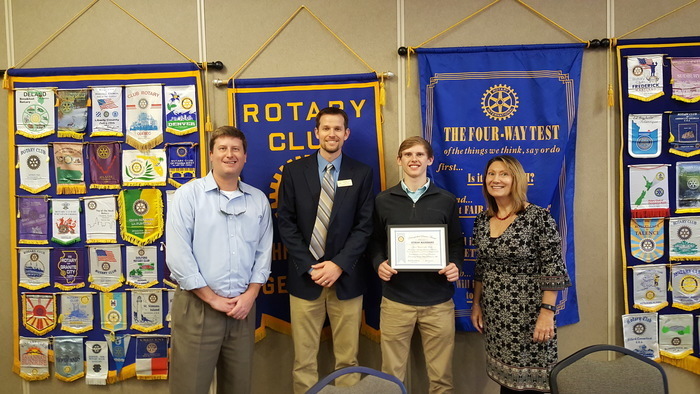 Congrats to Rotary Student of the month, ETHAN MAIKRANZ. Thank you Rotary club for your recognition of RHHS student excellence! Deadline for paying class dues is Friday, February 17th. See RHHS website for additional information. 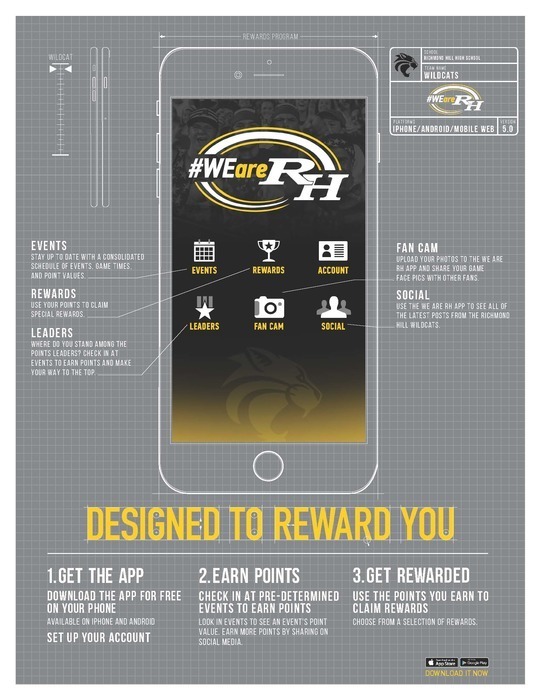 RHHS Weekly Wildcat Newsletter is now being published to the RHHS website and mobile app in the News section. A big thank you to Rotary Club of Richmond Hill, Richmond Hill City Center, and US Foods for supporting Richmond Hill High School and the Wildcat Pride program!